No one wants to cook daily. Some days, you just want to relax, either by order some at home or go nearby. But where the best places to dine are? Sure, this question comes in everyone mind.Your Smartphone or mobile can help you to find a good restaurant or order food at home.A Smartphone cannot be considered as Smartphone until and unless it does not make our life easy. Every Smartphone users like use mobile app for different purposes whether as searching new places, railway or bus ticketing, transporting, entertainment or news reading. Nowadays there are also numbers of mobile app available for food and drink services along with restaurants. Affordability: AppsMarche Best restaurant mobile app is very affordable for the restaurant owner. Management: it makes easy to manage all aspect of your restaurant anytime anywhere. Ease of Use: It provides users ease of use and navigation so that they can find out your restaurant easily. 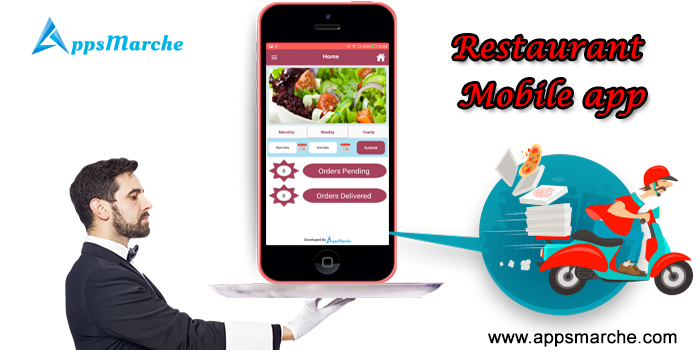 Customize App: Restaurant Management Mobile App is a customize Mobile App where admin of restaurant can modify mobile app accordingly restaurant needs and changes. Promotion: It promotes your restaurant in the online market. Restaurant Business Mobile App can be used to offer services such as online booking, order management, delivery, take away to their customers. 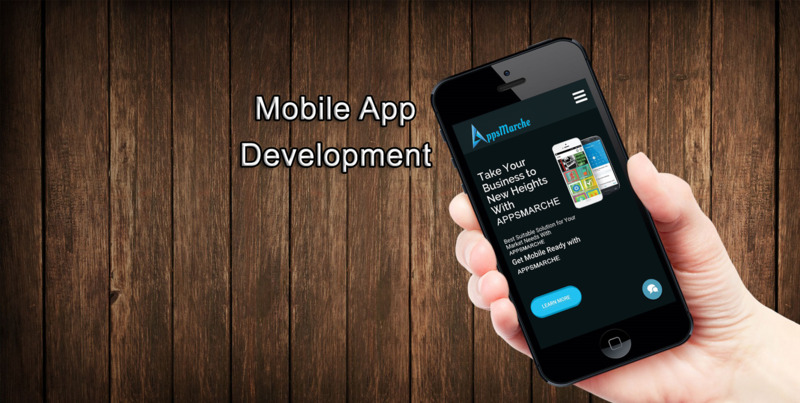 AppsMarche Mobile App Builder is a customized mobile app platform which enables business users to build mobile app for their respective business domain such as retail, catering, real estate, restaurant, doctor, gym.